We are Muskoka’s Largest Indoor Garden Centre, with two locations for your convenience. 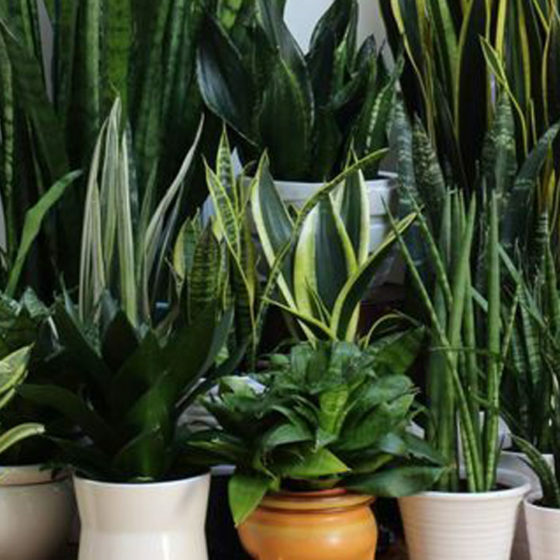 Along with a number of lawn and garden, landscaping and snow removal services we offer a constant supply of fresh plants, many of which we start from seed in our greenhouses. 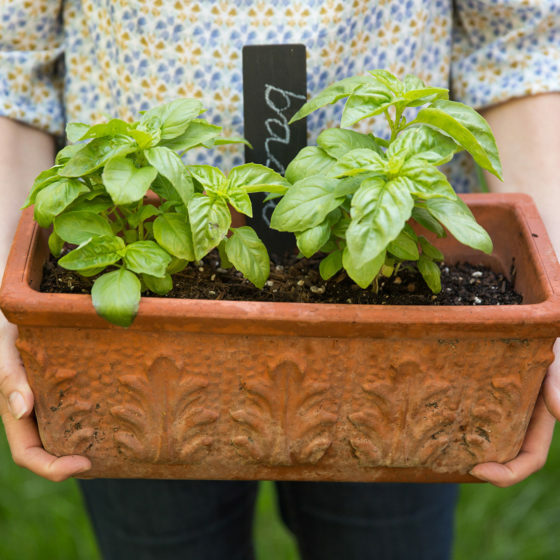 Do you want to plant an herb garden but are not sure you can do it? Windermere is here to help. Starting an herb garden is one of the easiest things you can do, and nothing beats cooking with home-grown herbs! We offer many varieties of Annuals, Perennials, Vegetables, Herbs, Trees & Shrubs. We also have a variety of hanging baskets, window boxes and planters ready to go for sun, shade or part shade. If you don’t see one that suits your outdoor space, ask us about our custom planting services. Spring is the time we start planning for summer gardens. Our experienced horticulturists are busy from the last sign of frost, planting up your ground beds, window boxes and planters. Ask us about starting your planters, window boxes and hanging baskets early in our greenhouse. 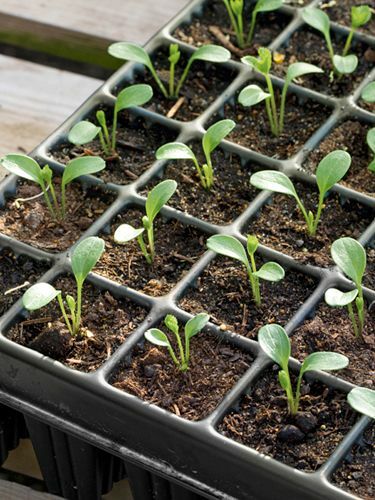 They will be well established and look beautiful by the time the risk of frost is gone and they can be placed outside. 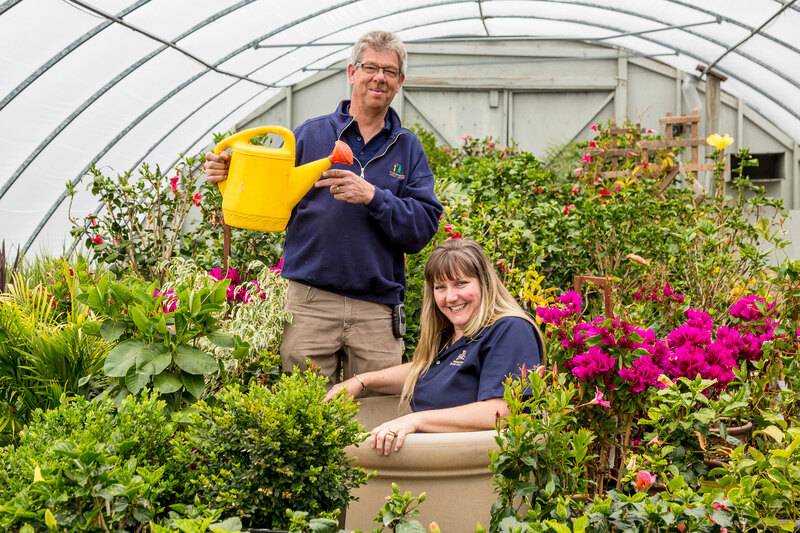 Windermere Garden Centre offers a wide variety of garden design and landscaping services. 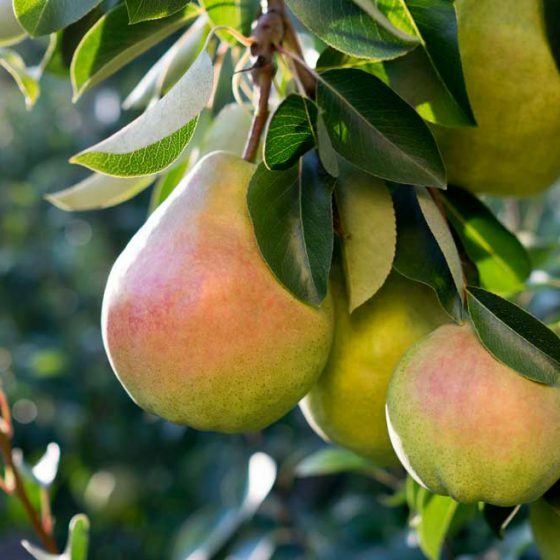 From vegetable to perennial, annual and shrub gardens. Shade to sun, softscape to hardscape, our crew has the experience and passion to design and build the garden of your dreams! We are passionate about gardening, but we are more than that. We love working with our clients to bring beauty into their lives. Visit both our locations to browse our unique selection of plants, antiques, vintage furniture, and home & garden décor items.